Manufactured by • Fabriqué par • Hergestellt von : Vavilov State Optical Institute in St Petersburg, Russia. 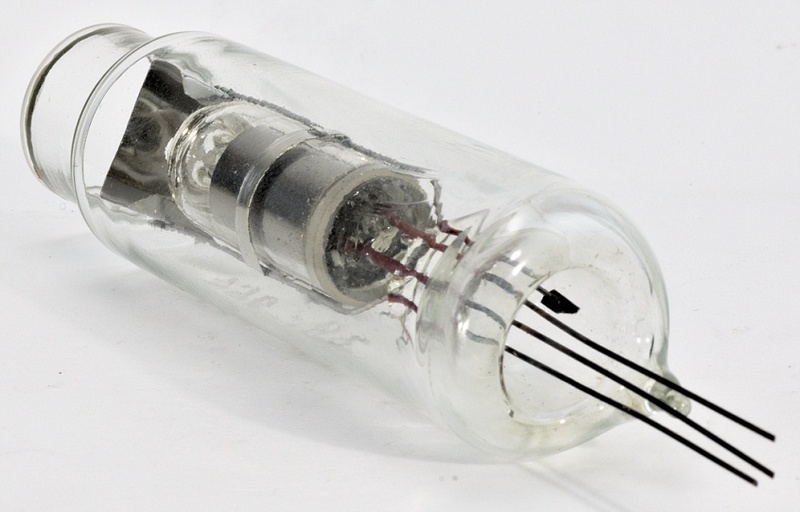 This lamp is intended for obtaining intense radiation of a resonant xenon line with a wavelength of 147 nm. Within the VUV area, the lamp spectrum also contains a 129.6 nm xenon line with an intensity approximately 1% of the intensity of the xenon main line 147 nm. 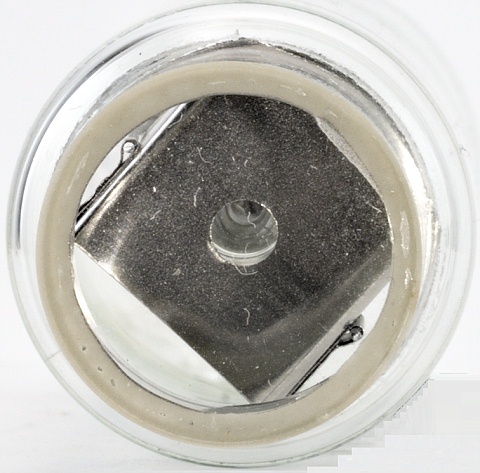 The lamp window is made of magnesium fluoride. Hauteur • Height • Höhe : 77 mm • 3"
Diamètre • Diameter • Durchmesser : 22 mm • 7/8"